Speaking of which, want to know what my top 5 favorite books of 2017 are? Federal Agent Aaron Falk has not been home in 20 years. His hometown reminds him of a painful past he would rather forget. But when his best friend, Luke, dies tragically, a demanding note arrives. He MUST attend the funeral. During the worst drought in a century, Falk and the local detective investigate Luke's death. Along the way, they uncover old secrets and deep wounds. There is so much buzz surrounding this book. People love it and I agree. 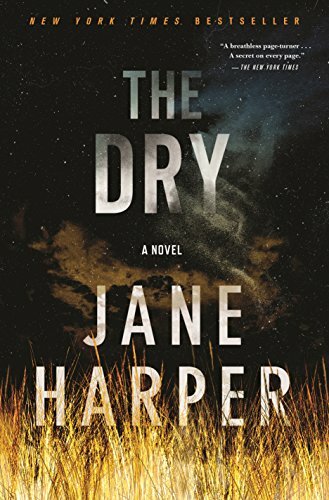 This is a debut novel by Jane Harper. I cannot wait to read more of her books! The characters are complex and dark. The plot twists and turns. It has all the makings of a great poolside read! Failed Journalist Leah Stevens needed to start fresh. Faced with a restraining order and a potential lawsuit she skips town with an old friend Emmy Grey. Emmy suggests a town in rural Pennsylvania. Leah gets a job teaching and both woman start fresh. But this new life gets complicated when a woman who looks just like Leah is assaulted by their home. Not long after that, Emmy disappears. As Leah investigates Emmy's disappearance, she begins to question everything. Her old life collides with her new life. She must revisit her past to secure her future. I read Megan Miranda's debut novel All the Missing Girls last year. 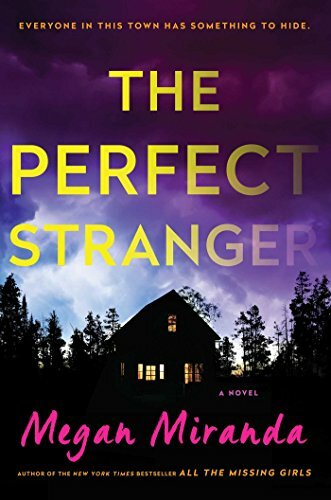 I enjoyed the Perfect Stranger so much more! This book is full of twists. The story moves until the very end. The characters are dark but the content isn't overly graphic which I appreciate. Starr lives in two worlds: the poor neighborhood she lives in with her family and the suburban prep school she attends. 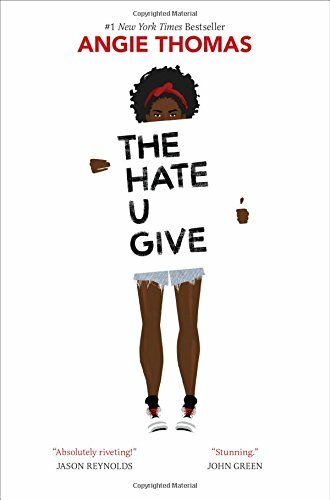 She becomes the only witness to the fatal shooting of her childhood best friend Khalil at the hands of a police officer. Khalil was unarmed. Khalil's death becomes a national headline. His reputation is called into question. Protesters take to the streets in Starr's neighborhood. Everyone wants to know what really happened that night? Starr knows that telling the truth could hurt her community and endanger her life. When I picked up this book, I had no idea what the plot was. Everyone is talking about this book and I knew I needed to read it. The buzz is real and the book is worthy of all the press it is getting. Once I started reading it, I could not put it down. I didn't want it to be over. Starr and Kahlil will stay with you long after this book is over. Jennie Allen understands the pressure to measure up. At what most would consider to be the top of her ministry calling, she felt miserable. She was overwhelmed and struggled with that daily nagging feeling she couldn't do it all. 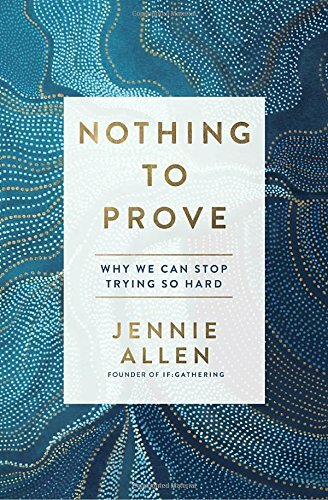 Nothing to Prove is Jennie's journey to freedom from the debilitating self-induced pressure to preform. She talks about what it means to admit our need and that we ARE NOT ENOUGH. Like many people, I first "met" Jennie through her book Anything. I was instantly inspired by her message. I was refreshed to see her "roll back the curtain" in a way that reveals what it is really like to follow a calling. The good. The bad. And the ugly. Be sure to check out more of our book posts below and let us know what you're reading!